Do you grow strawberries for door-to-door sale or the pick-your-own market? 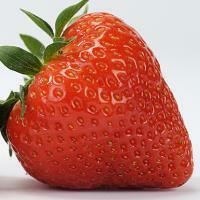 Neessen has a wide range of strawberry plants that are very suitable for those markets. Key factors with respect to these markets are a sweet flavour and an attractive red colour, which will make your customers want to return for more. Below you will find more information about our strawberry varieties and plant types and their specific characteristics.